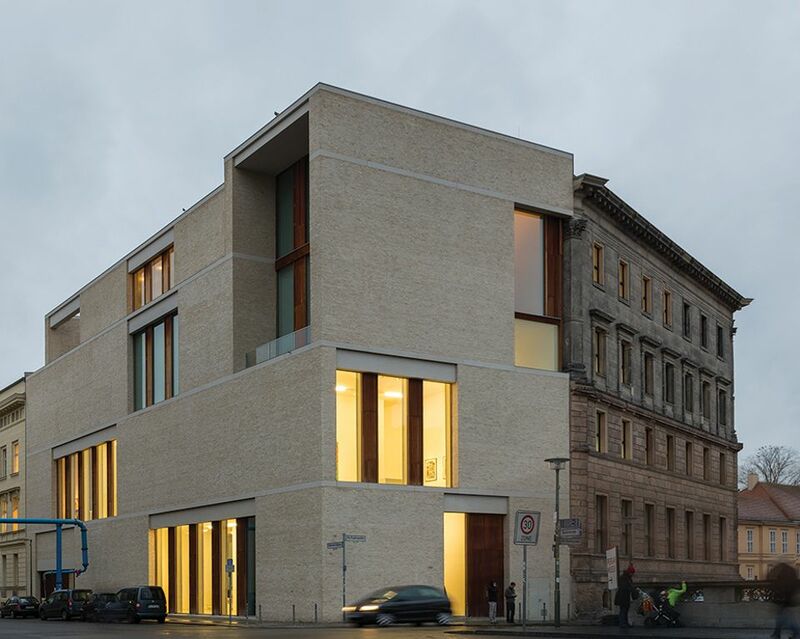 Galerie Bastian has opened two new spaces in London’s Mayfair and the suburbs of Berlin, after donating its David Chipperfield-designed home in the centre of Berlin to the Prussian Cultural Heritage Foundation, which manages the city’s museums. Though Brexit is creating uncertainty and may mean added bureaucratic burden at borders, Bastian says such disadvantages are outweighed by London’s international network. While Berlin may have closer ties to Eastern Europe and Scandinavia, London offers opportunities to develop relationships with curators, collectors and artists from further afield, Bastian says: “We don’t encounter these curators and artists in Berlin, or at least, only very seldom.” He thinks such connections “won’t be curtailed by Britain’s exit from the EU”. The new London gallery, at 8 Davies Street in Mayfair, opened last weekend with an exhibition of Andy Warhol Polaroid Pictures (until 13 April). Bastian is still seeking a new space in a rapidly changing central Berlin, but in the meantime has opened a gallery in a residential home in the south-western suburb of Dahlem, staging concerts, lectures and readings. Bastian sees the venue in the tradition of the great Berlin art salons of the 1920s that were run by dealers such as Paul Cassirer and Alfred Flechtheim. He is in no rush to find a new home in the city centre: “It’s very difficult to find space in the centre of Berlin... and we won’t make compromises.” The Prussian Cultural Heritage Foundation will re-open Haus Bastian to the public in 2019 as an education centre for families and school groups visiting Museum Island.